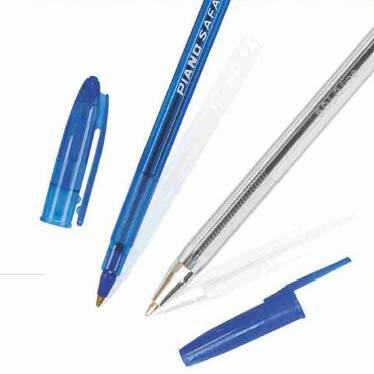 1,83.6 type brass tip, average I 650 meter distance writing length, consistent ink flow and firm grip are some of the highlights of our Piano Safa Ball Pens. In order to meet the bulk orders of buyers, we maintain a huge stock of these products in our state-of-the-art warehouse. Besides, we are supported by a brilliant logistics network to facilitate timely deliveries across the world.